I am so thankful for our on-going business with Gateway Church. We were invited to provide the photo booth for their 2018 Prom event at the Frisco campus this week. The kids loved the booth and the party was a blast. 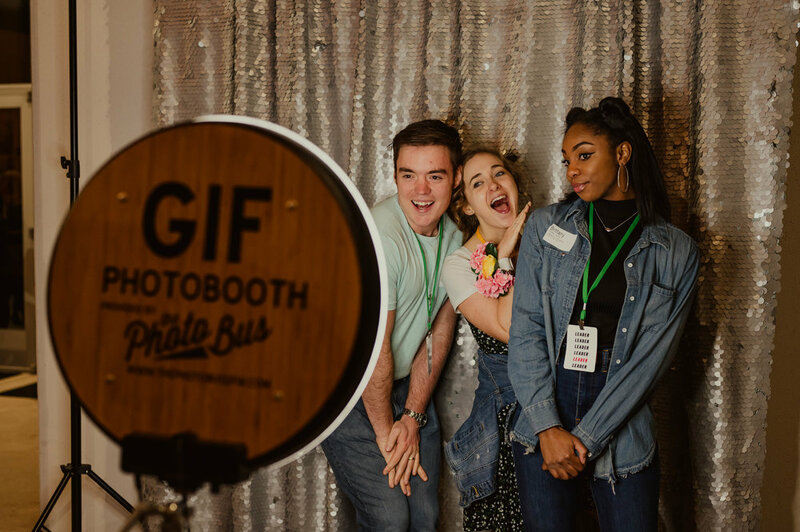 I have shared some of my favorite GIF Booth creations, as well as some party pics, hope you enjoy!